How are Contract Development and Manufacturing Organizations (CDMOs) Perceived in the Biologics Marketplace by their Customers? 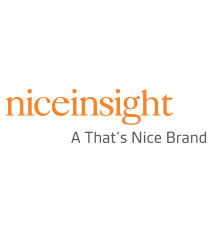 Nice Insight’s Top Companies lists are comprised of the highest scoring companies, as rated by buyers of outsourced services, with respect to customer perception within each category. To measure more objectively the perception companies have of the industry’s leading CDMOs, Nice Insight study respondents were asked to compare and rate 123 respective companies on their perception of the following attributes: Quality, Reliability, Innovation, Affordability, Productivity, and Regulatory Compliance. 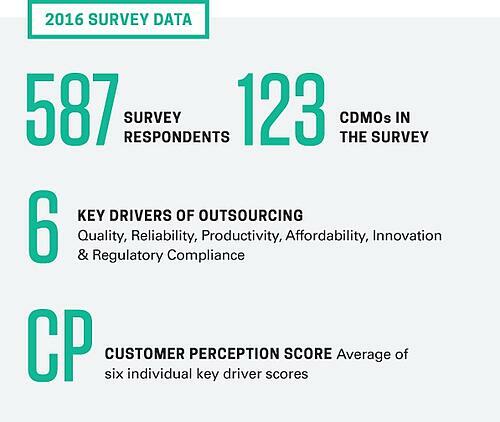 These key outsourcing drivers, once individually rated, tabulated and averaged, create a Customer Perception (CP) Score. CDMOs with the highest Nice Insight CP scores rank among the industry’s finest and are perceived to be the best among their peers when it comes to overall operational excellence.